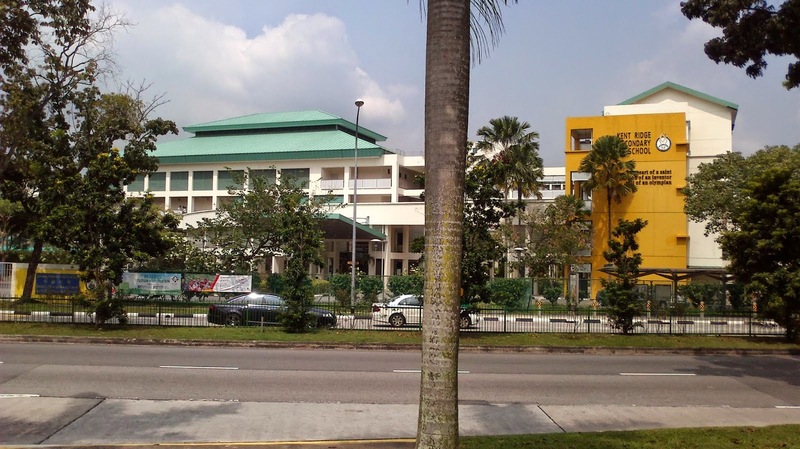 Kent Ridge Secondary School is located at 147, West Coast Road in Singapore 127368. It is part of the West Coast Constituency. West Coast is a town that is situated at the west of Pasir Panjang and south of Clementi. It is now referred as Clementi New Town. Nearest MRT is Clementi MRT and the closest bus interchange is Clementi Bus Interchange. Amenities in the area include West Coast Plaza, The Clementi Mall and restaurants. Some of the schools close by are The Japanese School, Waseda Shibuya Senior High School and Clementi Woods Secondary School.